Jean-Louis Petit, in 1760 observed in one of his Patient an aneurysm which got cured spontaneously. Autopsy of the patient after 7 years of diagnosis revealed complete occlusion of carotid artery.1 This suggested carotid ligation as one of the treatment of cerebral aneurysms. James Hunter2 popularized this method in 1800. 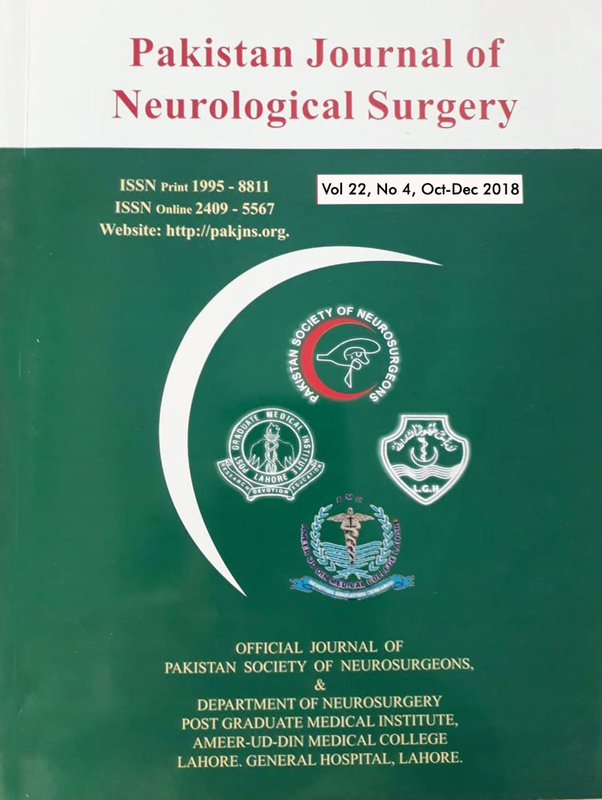 In 1933, Norman Dott introduced ligation of the neck of an aneurysm with surgical sutures.2 This approach was practiced by Campbell and Burklund in 1953 and Drake and Amacher in 1969.3 They attempted to combine the suture ligation with excision of aneurysms; however, this method failed to gain widespread popularity and was abandoned for surgical clip placement. 1.Thompson JE: The evolution of surgery for the treatment and prevention of stroke. Stroke, 996; 27: 1427-1434. 2. Dott NM. Intracranial aneurysmal formations. Clin Neurosurg. 1969; 16: 1-16. 3.Drake CG. Earlier times in aneurysm surgery. Clin Neurosurg. 1985; 32: 41-50. 4. Mahmut Gazi Yasargil. Microneurosurgery, Thieme-Stratton Inc New York. 1984; Volume I: p265. 5. Cıkla U, Baggott C, Başkaya MK. How Idoit: treatment of blood blister like aneurysms of the supraclinoid internal carotid artery by extracranial-to-intracranial bypass and trapping. Acta Neurochir. 2014; 11: 2071-7.